The RASC Next Generation Understanding and Assistance Mission was recently entered for a prestigious Commonwealth award. This is an annual awards ceremony held in the City of London, hosted and sponsored by the Nexus Strategic Partnership, a publishing house and integrated communications agency specialising in Commonwealth and International Affairs. 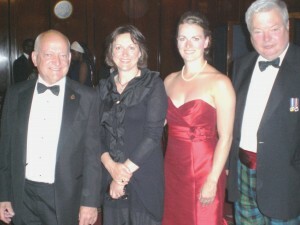 The evening was hosted by its Chairman, Lord Watson of Richmond. A new award was introduced for 2013, the Commonwealth “Making a Difference” Award. This is awarded to a project originated by an accredited Commonwealth organisation that has delivered particular impact over the past year, and has the potential to be replicated across the Commonwealth. The NG project was duly entered and from many entries was shortlisted in the final six. A 700 word description of the project was submitted, emphasizing the work done by the NGs in Zambia, Papua New Guinea, Singapore and India, and the forthcoming project in Malawi. The judging panel was Lord Watson, Baroness Chalker of Wallasey, Mrs Winnie Kiap (HC for Papua New Guinea), Prof. Kwaku Danso-Boafo (HC for Ghana) and Dr. Mohamed Mijarul Quayes (HC for Bangladesh). Although receiving a lot of praise for their work, the NG project was piped at the post for the award by the Commonwealth of Learning—Lifelong Learning for Farmers, an initiative focusing on strengthening the self-directed learning process amongst the farming community, particularly among women, using information and communication technology, and open and distant learning. The other shortlisted organisations were the Commonwealth Journalists Association, the Commonwealth Nurses Federation, the Commonwealth Broadcasting Association and the Commonwealth Secretariat Governance and Institutional Development Division. 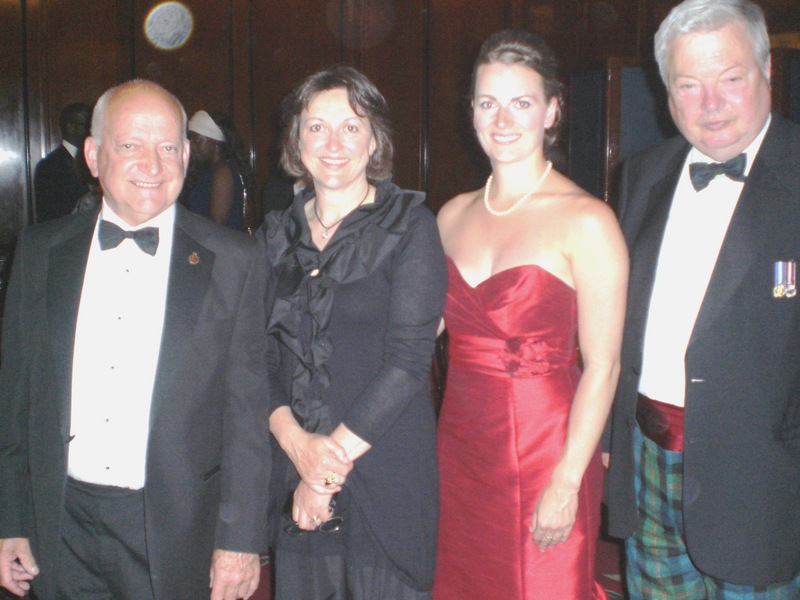 The RASC was represented by Leona Dargis, NG Trustee, Edwin White, Anna-Claire Seymour and Andrew Gilmour. Good contacts were made which will hopefully be of future assistance to the NG projects. Later in the evening, the Secretary General Mr Kamalesh Sharma, presented a Lifetime Achievement Award to Sir Shridath Ramphal, former Secretary General, in post at the time of the Rhodesia crisis.